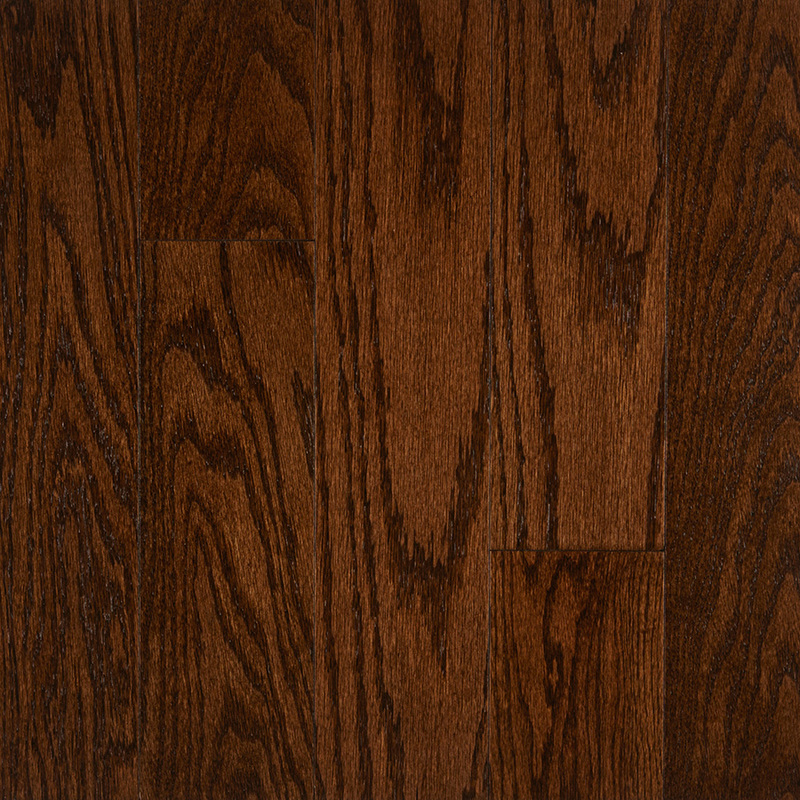 Our Canadian-made, North-American sourced Nobility series is distinguished with its prominent natural wood characteristics and with a high standard of select grade. Residential Wear warranty. Qualifies for up to 5 LEED credits. For more information about our Origins - Nobility Collection, such as warranties, maintenance, installation, etc., please click here.